Today in 1969: The newly wed John Lennon and Yoko Ono-Lennon began their seven-day “bed-in for peace” against the Vietnam War in the presidential suite of the the Amsterdam Hilton in The Netherlands. Their doors were open to the media from 10am to 10pm. They invited all to think about and talk about creating peace. Lennon said, quote “ Yoko and I are quite willing to be the world’s clowns, if by so doing it will do some good”. Tonight is a Madison Infoshop Collective Meeting. New volunteers are always welcome. Help keep your local activist resource center alive and kicking! 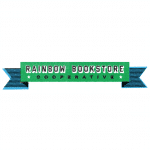 This is tonight at 6pm at Rainbow Bookstore, 426 West Gilman. 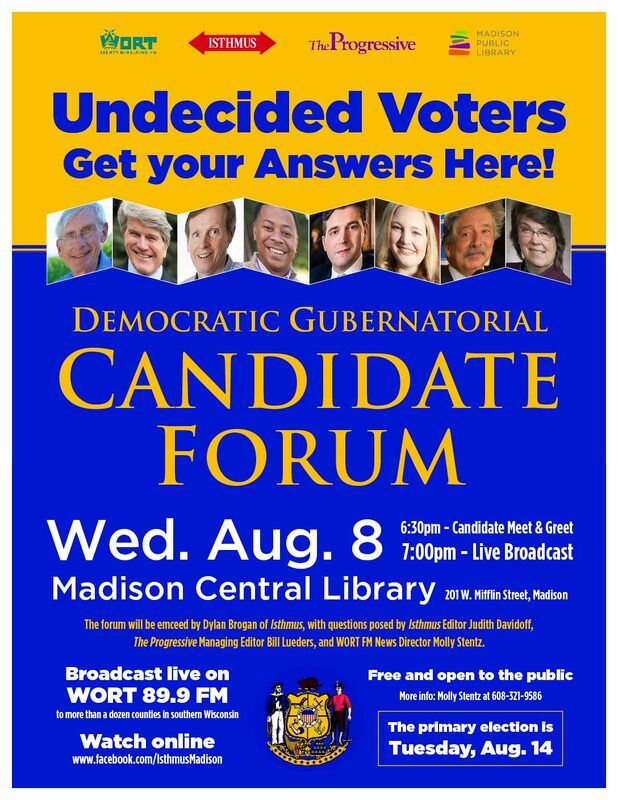 More info at 262-9036 or madisoninfoshop.org. 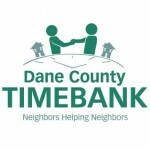 Tomorrow, the Dane County Timebank will meet to discuss two new projects – Neighbor2Neighbor Care teams and the Garden Project. This will be March 26th from 4 to 7pm at the Center for Families, 2120 Fordem Avenue. This event is free of charge and open to all. For more info, call Kristin at 608-630-6435 or email kristin@danecountytimebank.org.